GULF ACCESS CANAL Home. 3 bed, 2 bath, 2 car garage home in a Great Neighborhood! You will fall in love with this 3 bed, 2 bath, 2 car garage, pool home, AND for this price!! GULF ACCESS CANAL Home. 3 bed, 2 bath, 2 car garage home in a Great Neighborhood!! 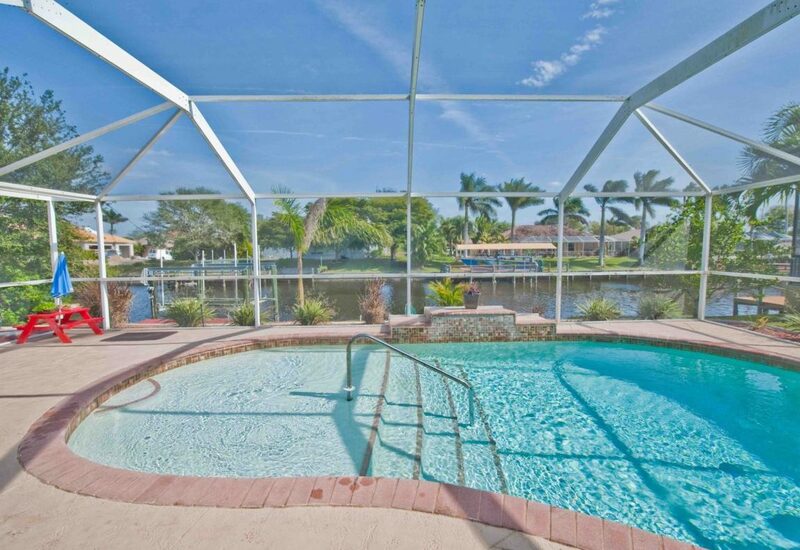 You will fall in love with this 3 bed, 2 bath, 2 car garage, pool home-REDUCED PRICE! You will fall in love with this 3 bedroom, 2 bath, 2 car garage, pool home. REDUCED PRICE! How is this still available? ?